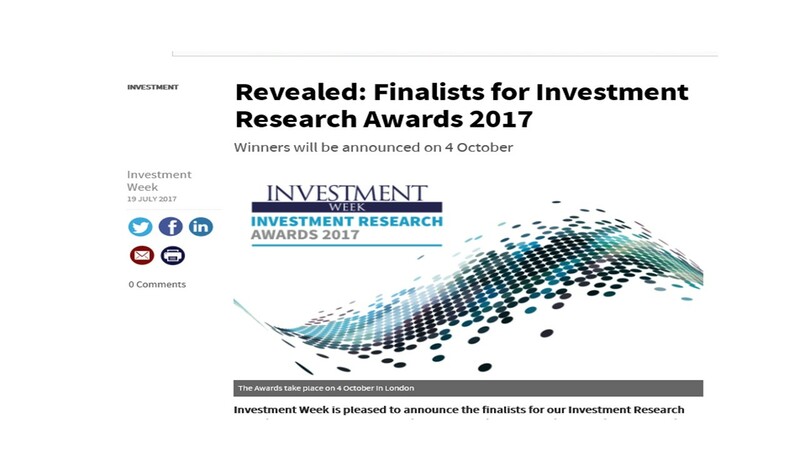 I am delighted to announce that Fund EcoMarket is a finalist in the ‘Best ESG/SRI Research’ Investment Week Awards category 2017. 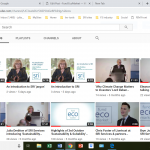 As much as we would love to win … given my knowledge of the quality and commitment of CDP, EQ Investors and EdenTree I truly don’t envy the judges! Taking my Fund EcoMarket hat off, for just a moment, I can safely say I’d be happy whoever wins, not least because all of our research is so different! 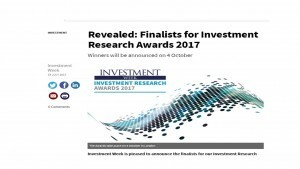 My congratulations go to all the finalists for their excellent innovative work in this complicated but essential field of research and investment. Winners will be announced on 4 October 2017. 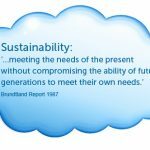 Read Investment Week article here. 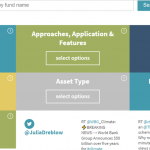 See Fund EcoMarket research tool here.